Ed Goldman, president of Goldman Communications Inc., writes a daily column for the Sacramento Business Journal. The following October 2012 article can be found in his book, “But I Digress,” available at Amazon.com. I’m guessing that dinner conversation has to be lively in the Mattingly household. Kathryn holds an MAT (master of arts, teaching) and has directed faculty and educational programs both here and in the Northwest. 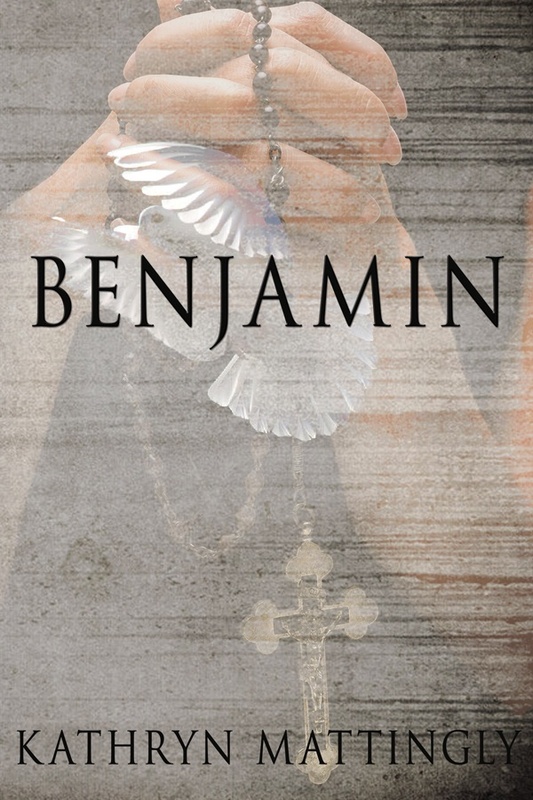 Someone hire her before she sells “Benjamin” to a film producer — though either way, this story could have a very happy ending.